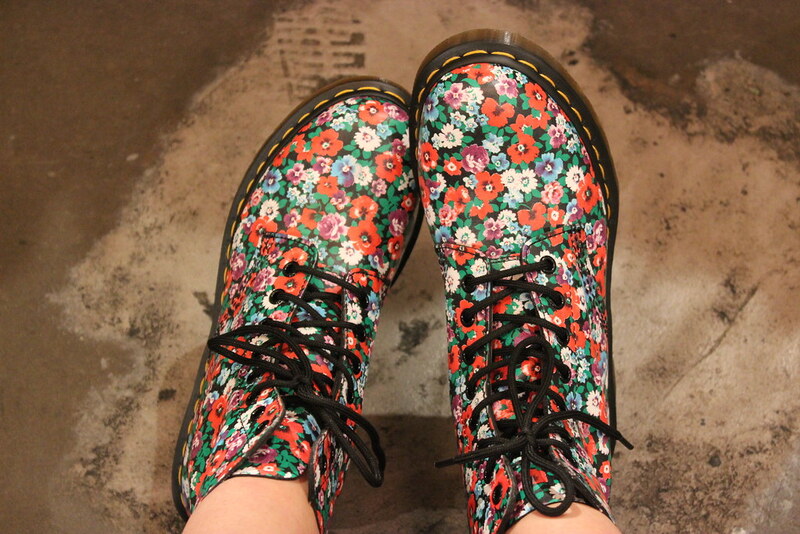 When my blog first took off, I always used to say the day I got free Dr Martens would be the day I knew my blog made it. This is such a dream come true to be working with one of my favourite brands and its all thanks to my love for blogging! I was invited down to the Neal Street store in Covent Garden, where I met the lovely Stacey, and was allowed to choose a pair of beautiful new shoes. I've had tonnes of pairs in all different colours, but never a floral pair, so I went for the black floral Pascal boots. I love them SO much and have worn them lots already! The best bit is they have offered my readers 15% off your purchase until the end of August! Dr Martens rarely offer any discount so this is a great opportunity to get a good deal on a pair of shoes which will last a lifetime. 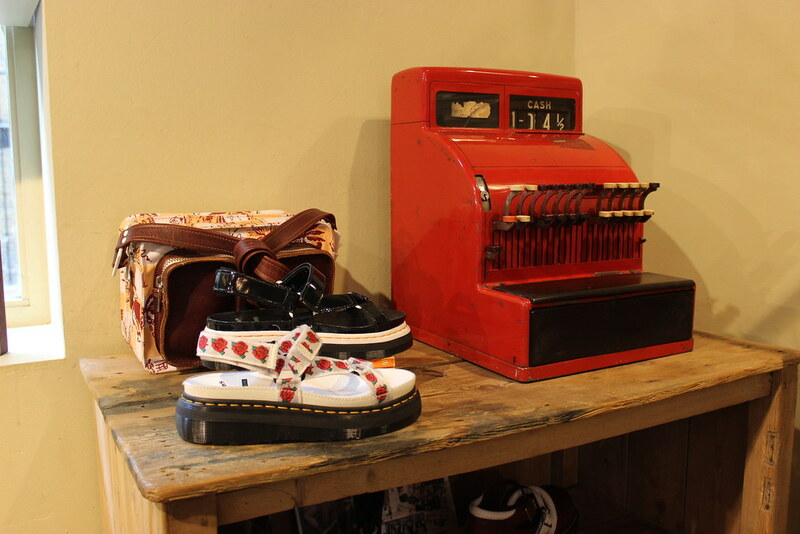 All you gotta do is visit the Covent Garden shop and mention "Lulutrixabelle" showing this blog post. I decided to base my festival lookbook video around these boots for 5 festival outfit ideas, which I posted in my previous blog post. 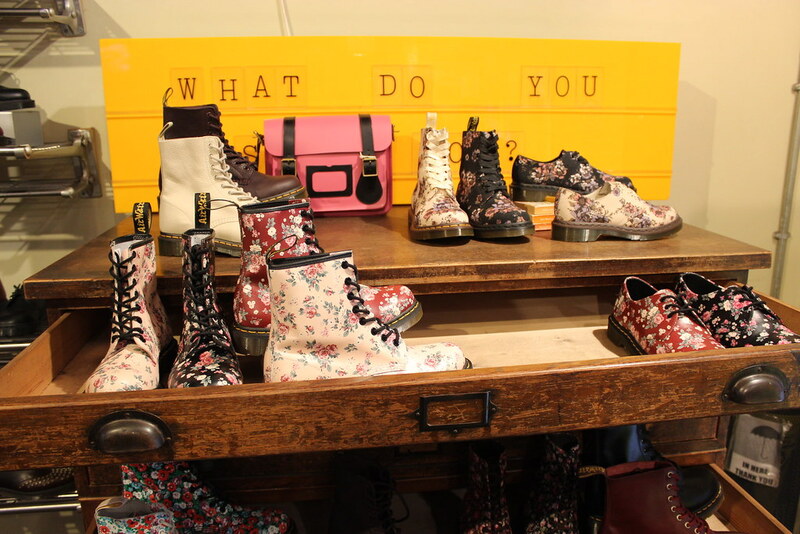 For 15% off at Dr. Martens Neal St store - show this blog post in-store on a smart phone or print out. Discount is valid until 31/8/14 and cannot be used in conjunction with any other offer or discount. Discount is at the discretion of the store manager. So pretty, I love Dr Martens they are some of my favourite shoes, love the outfit that you wore! 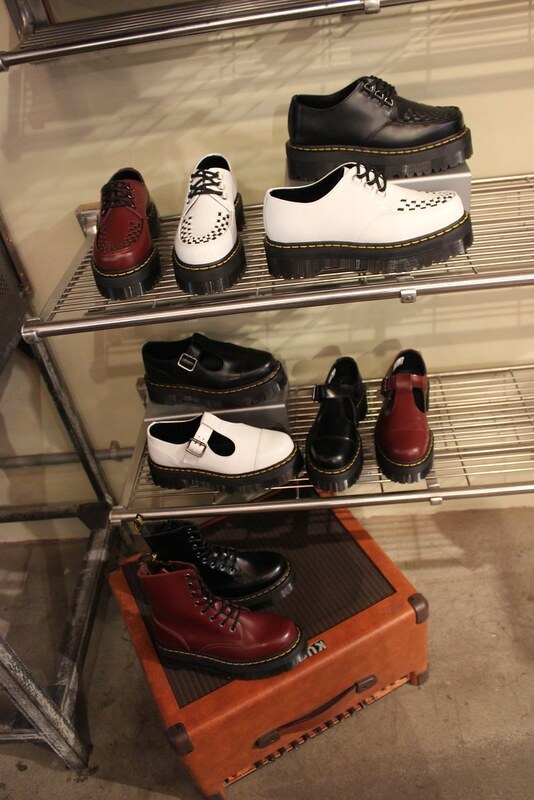 Ah I love dr martens!!! I love the cute t bar shoes your trying in the pic, they look awesome! You can't go wrong with a pair of DMS! I love them. Especially their sandals. 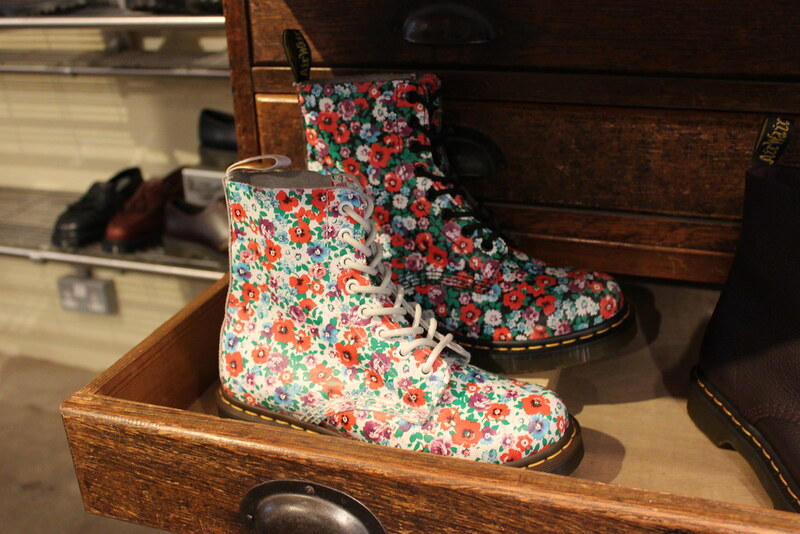 Oh how I love Dr Martens!! Your style is flawless. OH! In spain we don't have this store, you're lucky! l LOVE YOUR BLOG SWEETIE! You're so beautiful! I so agree that they are a great investment! You look stunning in your outfit by the way. Wow that's such an amazing opportunity!! In love with your kimono! Oh wow that's an awesome collab you got yourself there! That floral pair looks so badass. 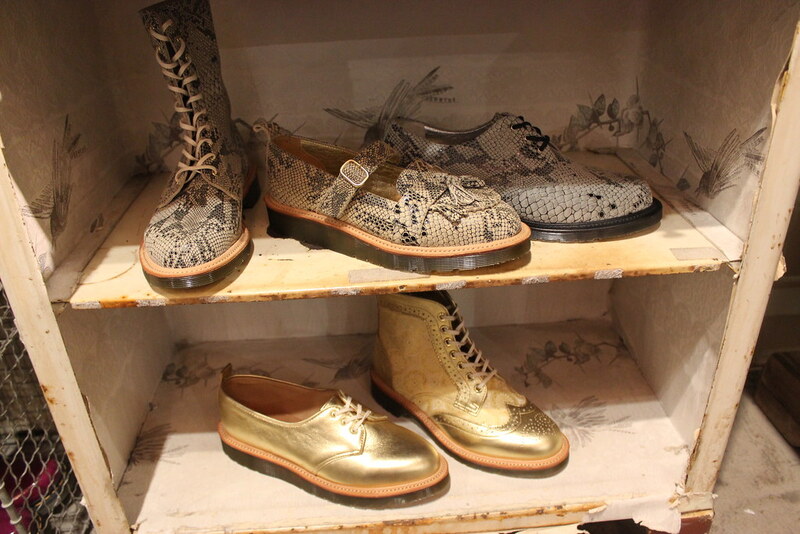 Reminds myself of the fact I really want to get more Dr Martens shoes (pair #4 is calling my name..). Love the mismatch patterns. 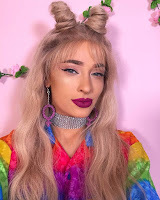 Wish you would post more, because I love your outfit and style posts! 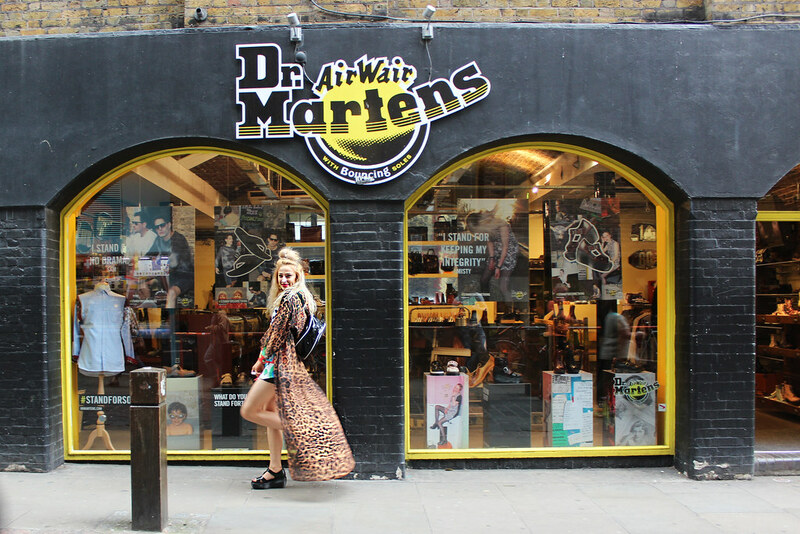 Sooo want some Dr Martens but I am a skint student :'( Love this kimono too! I loove the pictures! I feel so awkward taking pictures in public like that. How do you do it?! Wow! Thank you for sharing this useful blog. I had a great time reading this. I will apply this ideas about used shoes to all my friends. Thank you!